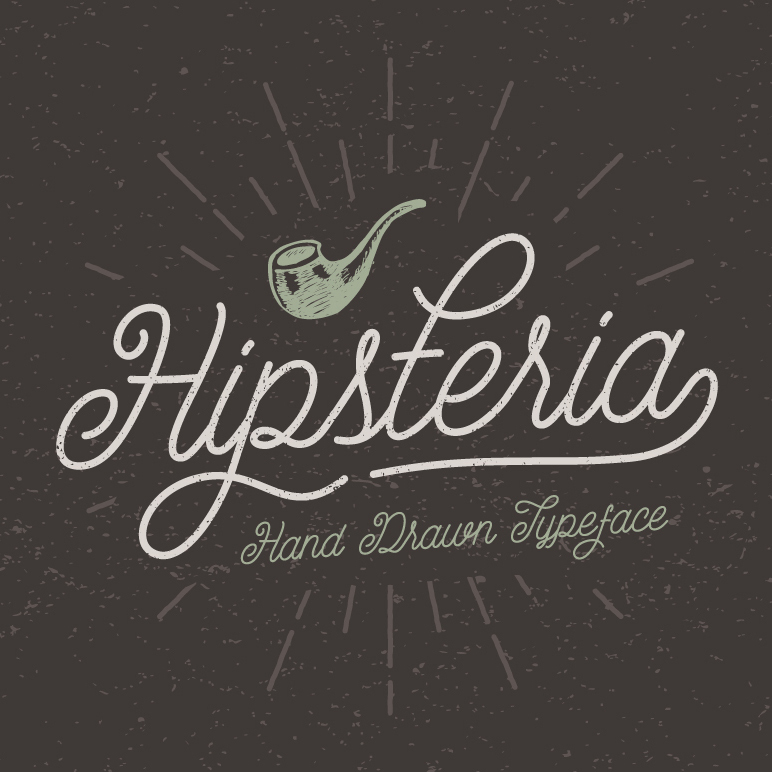 The freebie of the day is tattoo font that would make a perfect addition to your fonts collection. 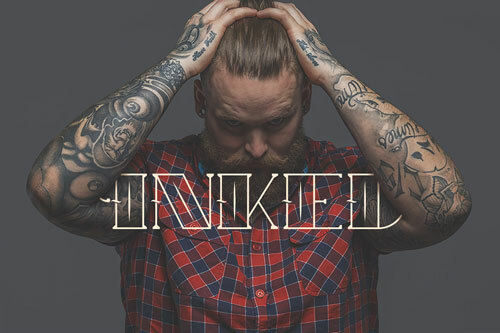 Stocked free font is a display typoface rescued with love from a rejected 5 custome letters logo. 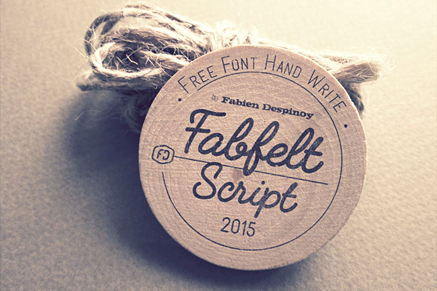 Today we are happy to share with handwritten Fabfelt Script Font designed by Fabien Despiony. 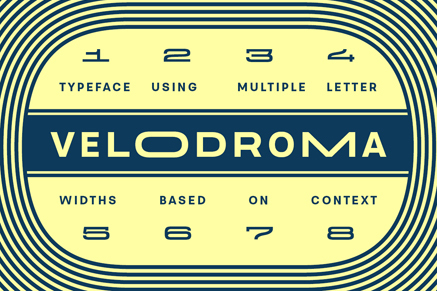 Velodroma is new display sans serif free font designed by Jan Charvát. Probably one of the widest free font ever made. 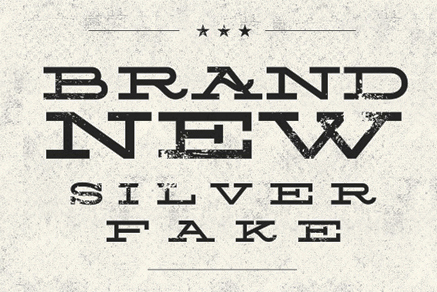 We’ve scoured the internet for you and compiled 10 fresh free fonts for our PSD Mockups. Many people ask us about fonts from our PSD Mockups. 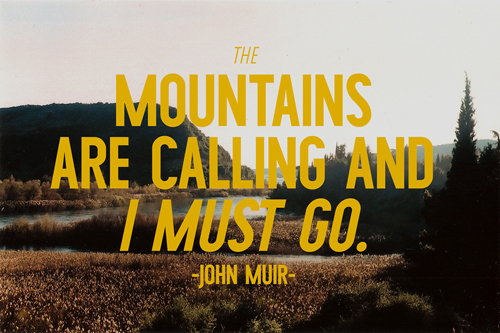 Here are 10 free and premium script fonts.